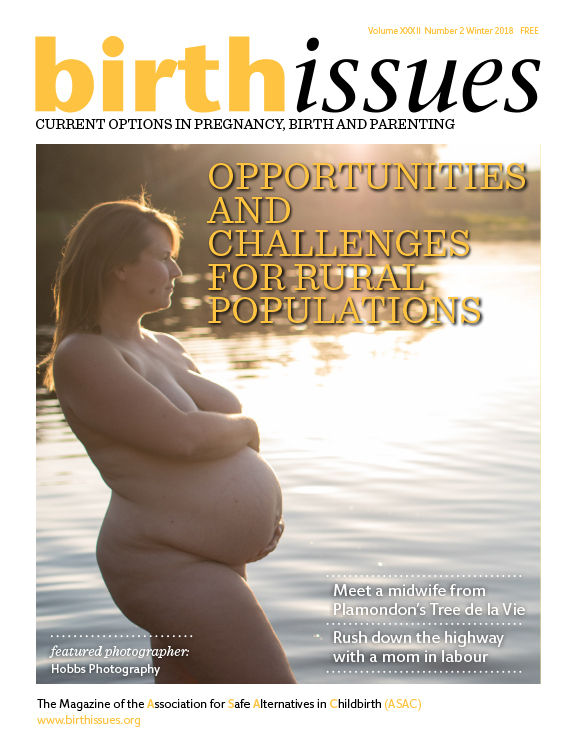 Birth Issues is the magazine published for the past 35 years that educates Canadians about options in Childbirth. It is well-known for its birth stories written by ordinary, yet extra-ordinary, families. Its aim is to provide a positive perspective on childbirth and to push the boundaries of the status-quo. 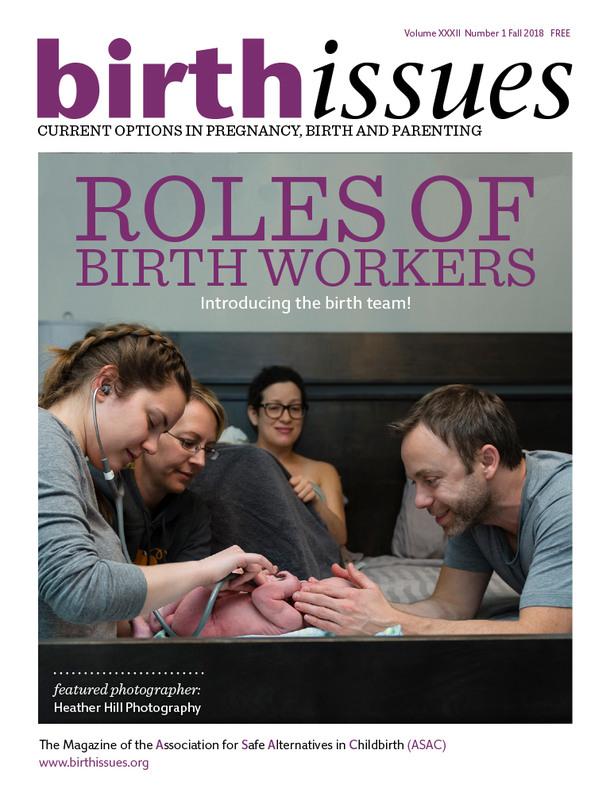 In the first week of every month get connected with the birthing world: A new birth story, article, and parenting column are uploaded. You can of course geek out and read past issues of the magazine and browse the whole website. There’s plenty to learn. Birth Issues is always there to keep you company!